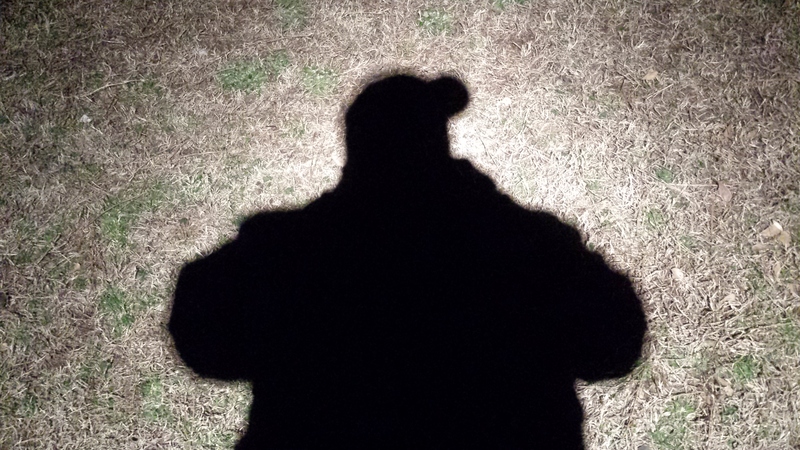 As I stood outside of my house letting my dog run through the woods I noticed my shadow in the light that was cascading down from the flood light above me. I also couldn’t help but notice due to my curiosity of life and how things work that the more and more that I moved and put myself in the direct light the darker and more significant my shadow was. This moved my brain to quickly chasing several squirrels in that I contemplated the scientific weight of my shadow (no jokes). As well as what must that look like from an ants perspective, that at some moment the entire light could be blotted out. I wonder if some ants begin to scream about the apocalypse only to have the crisis adverted when I moved. But most importantly it brought me to the realization that unlike the ant I should not be afraid of a shadow as it could be my refuge. As demonstrated in the verse above the shadow mentioned made a very clear image in my mind of a huge bird spreading it’s wings over its young and shielding them from harm. What a beautiful thought to know that the God of the universe is so merciful that He would spread His “wings” to protect me from the storms of life and will stay with me through the entirety of the ordeal. However this imagery was fleeting as my mind is so quick to move to another. For this imagery of wings spread out in a defensive & protective manner struck me in the depths of my spirit in that He has already done this once and it was for eternity. My Savior spread his arms out in this manner on the cross the day He was crucified. This obedient act of love saved me not from the storms of life but from the depths of Hell and a separation from God that is unimaginable. What a shadow that cross must of cast that day on that hill. What an impact that single act has had on this world. Do we ever consider if the impact could be more and if so could we play a part in that impact? I venture to ask if we stood in “The Light” more could our shadows impact those around us? As I noticed that night standing in the light of a 70 watt flood light off the back of my house that the more I focused on the light the easier it was for me to be in the center of it. The more that I was in the center of it the darker my shadow became and the greater my shadow impacted the ground beneath it. Do we focus on getting in “The Light”? I believe if we really did each day God could use our shadows in ways to impact those around us that we could not fathom. And just think, if He could our shadows what could He do with our hands?